Herban Lifestyle Store Grand Opening, Feb 8th! At the end of November, we moved into a large studio space in the Merrifield neighborhood of Fairfax. 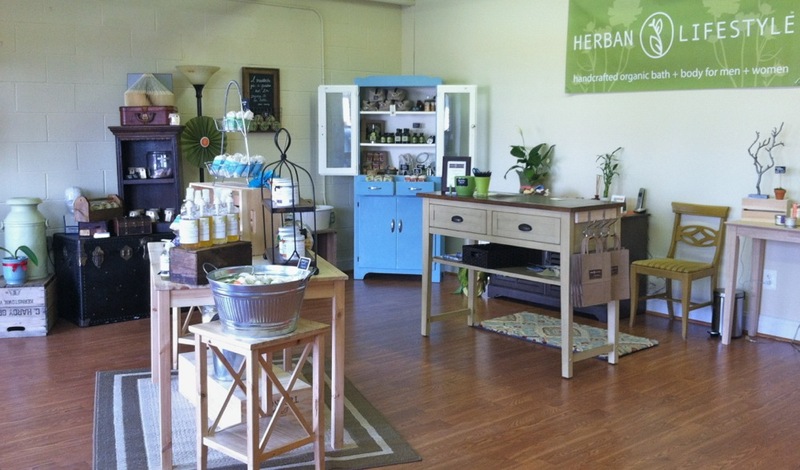 The space has a showroom in the front, which we have turned into the Herban Lifestyle Store! To celebrate our new space, we are hosting a Grand Opening on February 8, 2014 from 3:00pm to 6:00pm. We will have food & beverages (including delicious treats from Thunder Pig Confectionary and Momme Meals), samples, product-making demo, discounts and a drawing to win a free DIY kit! For more information, check out our Eventbrite invitation or Facebook Event Page. • Workshops where you can learn how to make your own truly natural personal care and household products, as well as other green crafting techniques, including a Couple’s Valentine Craft Night on February 12 and Make Your Own Organic Spa Products on February 19. • A learning library for those of you who want to make your own bath and body products, plus a variety of USDA Certified Organic and Fair Trade Certified ingredients and sustainable packaging. The following post is by Herban Lifestyle Outreach and Operations Coordinator, Lisa Seyfried. Here in the Herban Lifestyle Workroom, we have lots of bags of soap ends and pieces sitting around, waiting for us to do some wonderful with them. I did some research on how to rebatch our soap – ‘rebatch’ means to basically melt down the soap and re-mold it as something new – and found a ton of information. Site after site told me different ways to rebatch, each site claiming their method was the best. This is the rebatch method that worked best for me. I have a feeling that everyone has their own method that works for them, with whatever kind of soap they are rebatching. I’d really like to try adding some essential oils or some pigments in my next batch! 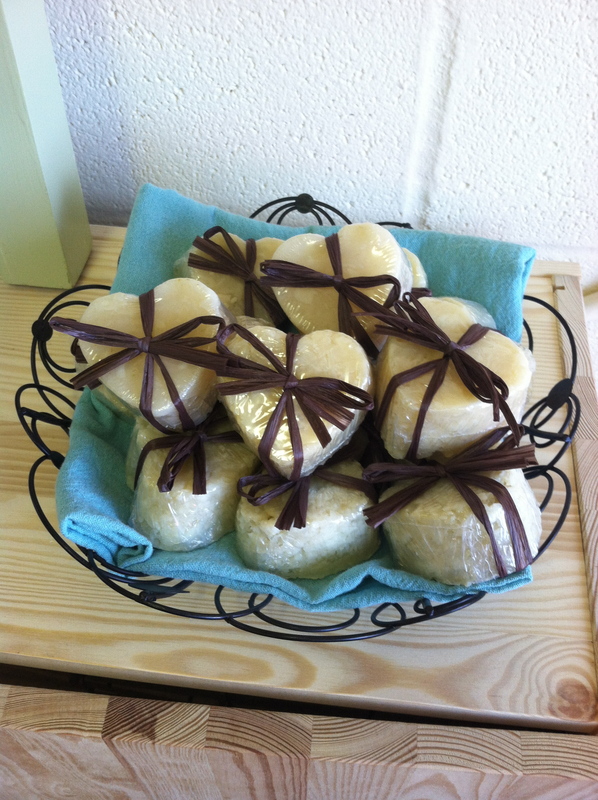 Have you rebatched any soap? What method did you use?